When Windows 10 have some problems with registry files (in case of corruption, accidental deletion etc. ), the system offers a simple way to restore the registry from automatically created backup. 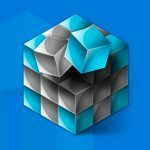 In this guide we will show you how to Restore Windows 10 Registry from a backup or system restore point (VSS snapshots) that were created earlier. 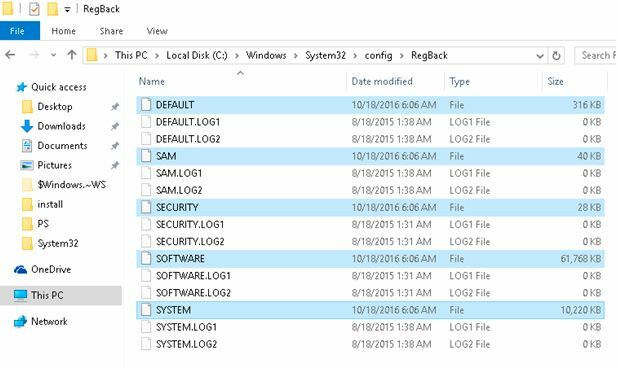 The system automatically saves a Windows 10 backup copy of registry to this location %windir%\System32\config\RegBack\. 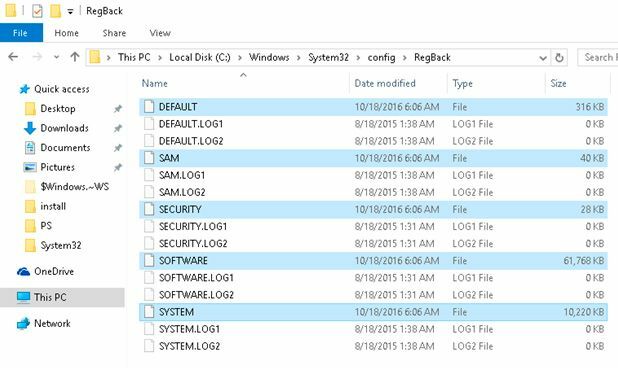 Accordingly, to restore registry in Windows 10 simply copy the files from RegBack folder (where they are usually updated after updates that affect the registry) to the folder %windir%\System32\Config. If Windows 10 is turned on, you can’t replace the original registry files in the %windir%\System32\Config since they are locked by the system. However, as a rule, you have to proceed to the registry restore process when your Windows is not booting in normal mode. 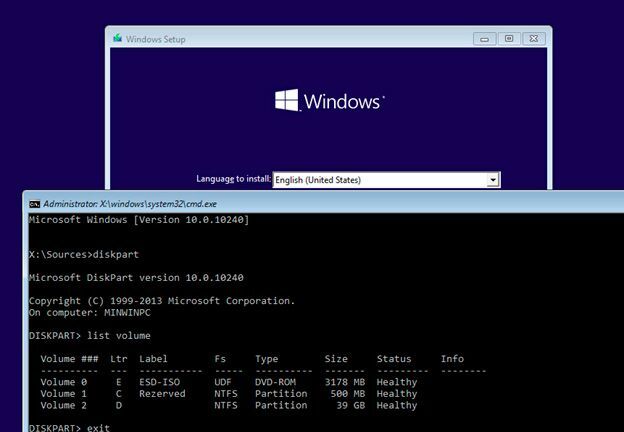 In this case, you can replace the damaged registry files from the WinPE command prompt by booting to the Windows 10 recovery environment or from Windows 10 distribution disk. To open command prompt, boot your PC in the recovery mode (you need to interrupt normal boot of your computer 3 times in a row using Power button) and select Troubleshoot -> Advanced Options -> Command prompt. Also to open Command prompt you can boot your PC from Windows 10 distribution DVD disk or flash drive and on the first installation screen press Shift + F10 (on some laptops Shift + Fn + F10). You can easily determine that the system partition is assigned the drive letter D:\ (volume 2) by the size of disks. Confirm the replacement of files using key A. After the command execution is finished, all the registry files will be replaced with their backups. You can close the Command prompt and reboot computer to see whether the operability of Windows 10 has been restored. If the registry files in backup are corrupted, you can try manually restore older version of the registry files from a System Restore point. 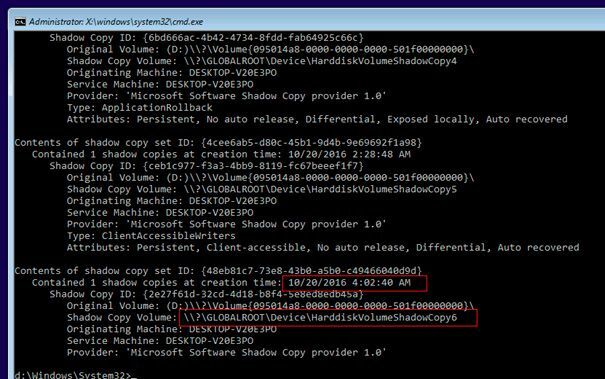 In this example, the last shadow copy taken 10/20/2016 4:02:40 AM and has Shadow Copy Volume path \\?\GLOBALROOT\Device\HarddiskVolumeShadowCopy6\. Reboot your computer and you’ve successfully Restore Windows 10 Registry. Hope this was useful! Saved me hours of reinstalling after trying hours of other stuff! How about restoring registry from user made backup using regedit. Above example is only to restore default registry backup created by windows OS not user. A million thanks to you, and another million more, heck, a trillion thanks. You saved me hours and hours of re-installation and customization and tuning work.